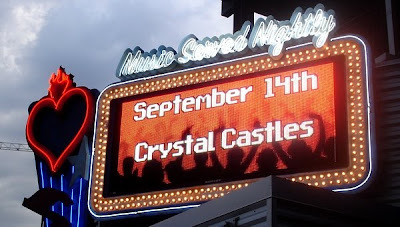 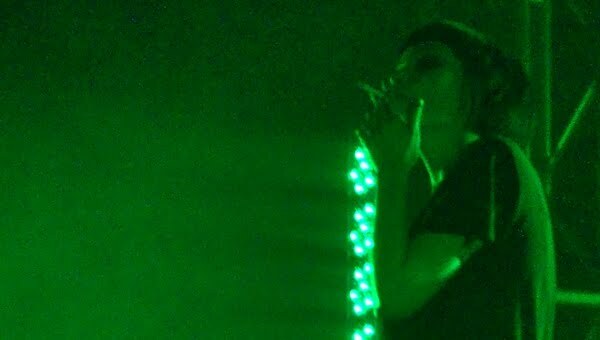 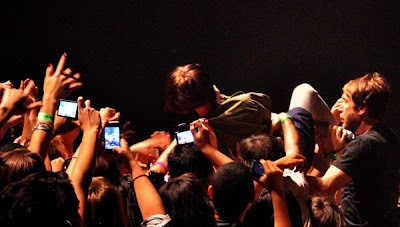 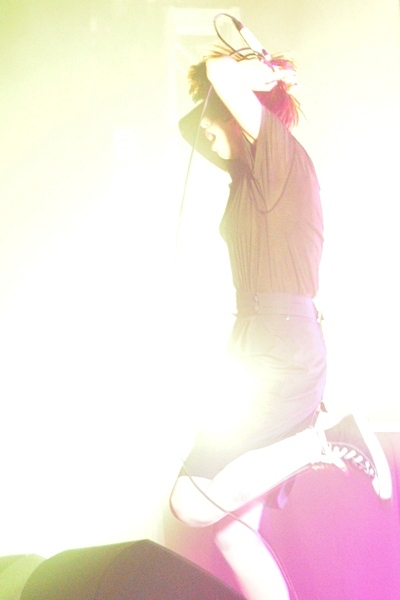 Yes, Crystal Castles were in Dallas. And yes, they performed this time. Not only did they perform at the House of Blues in downtown Dallas, they set the place on fire. 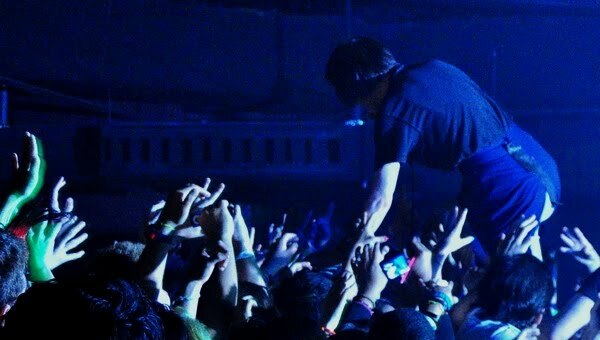 Metaphorically, of course. 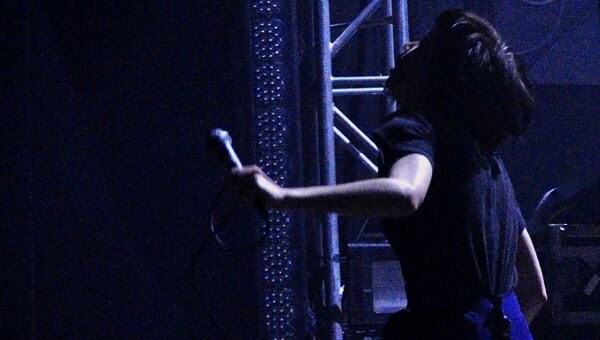 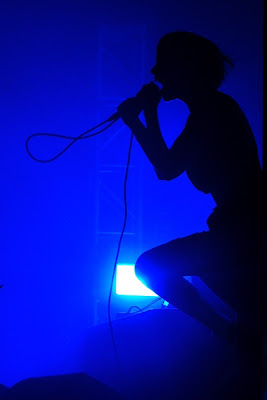 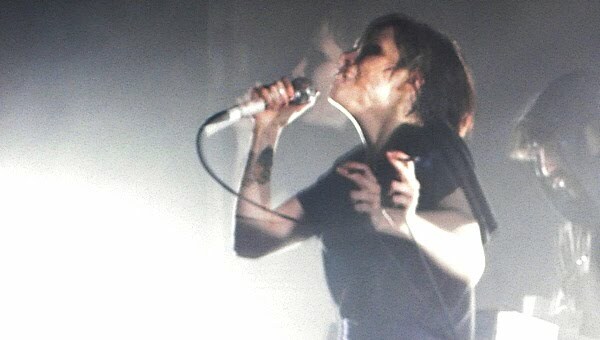 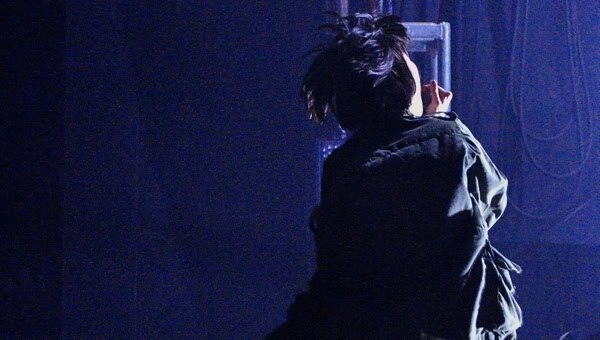 The duo of Alice Glass and Ethan Kath, along with touring drummer Christopher Chartrand, brought their brand of electro-noise to the DFW-area for the first time since last year's infamous fiasco at the Granada Theater. Despite the cloudy past, both band and crowd did not spend any time reminiscing and proceeded to feed off each other for the next hour and a half.